WRWA was originally chartered in 1949 as the Woodland Owners Association [WOA]. 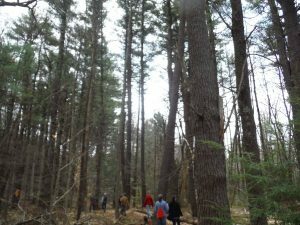 In 2014, the organization’s name was changed to Windham Regional Woodlands Association to better reflect that property ownership is not a requirement of membership and that we are all “owners” of the woodlands held in trust by local, state, and Federal governments. 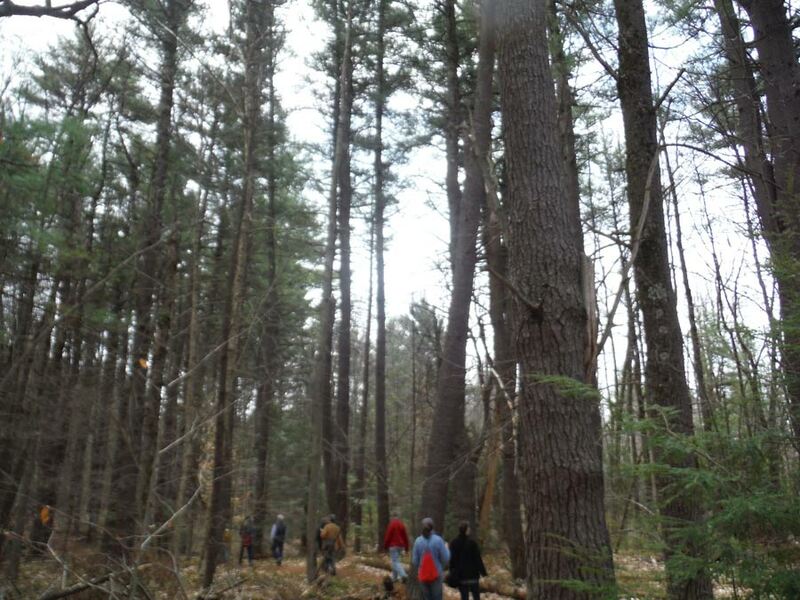 WRWA promotes the use of appropriate practices to foster the health and sustainability of our forest resources. I have been very appreciative of the periodic updates on legislative action regarding various forest and agricultural land legislation.